SANTA FE, Texas — The 17-year-old suspected of killing 10 people and wounding 10 others after opening fire on a high-school art class told police he spared students he liked during the rampage, according to court documents released late Friday. 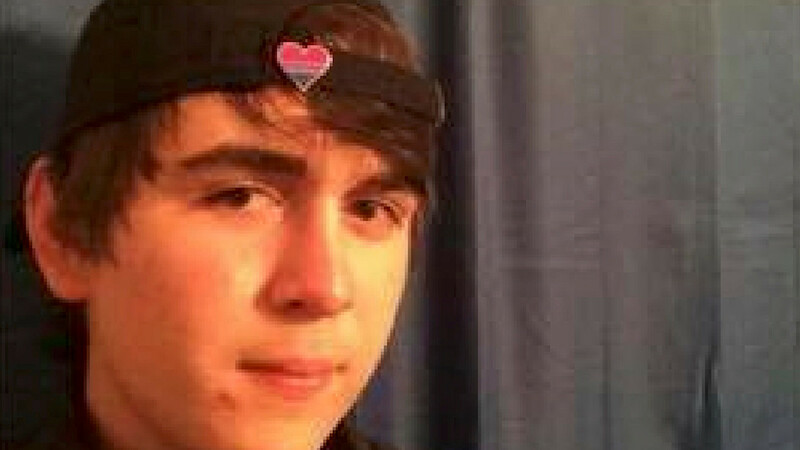 The suspect, Dimitrios Pagourtzis, a former high-school football player who is in custody, admitted to police following his arrest that he had shot multiple students at the school, intending to kill them, but wanted other students to survive “so he could have his story told,” a probable-cause affidavit said. The probable-cause document the Galveston County District Attorney’s Office released provides details on the response of police officers from different agencies who swarmed Santa Fe High School. At 7:32 a.m. on Friday morning, one officer told of discovering two dead victims in a classroom while they were searching the school, while another told of seeing several students suffering from gunshot wounds that were tended to by medics at the scene. At 8:02 a.m., roughly 30 minutes after the reports of the shooting started, the alleged gunman exited Art Lab 2 classroom of the Santa Fe High School and surrendered. Galveston County Judge Mark Henry, the county’s chief elected official, presided over a brief hearing for Pagourtzis late Friday. Judge Henry said the suspect “didn’t show any kind of emotion,” and said he looked down when asked several procedural questions. 0 responses on "Texas school shooting suspect said to have spared certain students because he wanted his story told"